Access our entire resource through our “Full Service Marketing Package”, delivering a strategic approach to promoting a business at a fraction of the cost of employing an in-house sales and marketing team. The Full Service Marketing Solution allows us to tailor our full range of services to exacting requirements. The opportunity for us to integrate in areas not currently supported within a business, give constant peace of mind that the agreed marketing strategy will be delivered with creativity, direction and expertise. Investment can be as little as £12k per year, divided into a monthly retainer, a fraction of the cost of one employee. This service allows clients to concentrate on their own fast paced business knowing that our marketing services continually adapt to the ebb and flow of ever changing markets, delivering the optimum Return on Investment (ROI) and desired results. Keyhole have been helping to grow our retail businesses in a way I couldn’t have ever imagined. The first year we worked with them we increased our revenue 542%. They didn’t just improve my website, they helped me grow my business. They have a deep understanding of online retail and being able to ask them general business questions was really helpful. PQube are one of Europe’s leading privately owned publishers, distributors and service providers for the interactive entertainment industry. 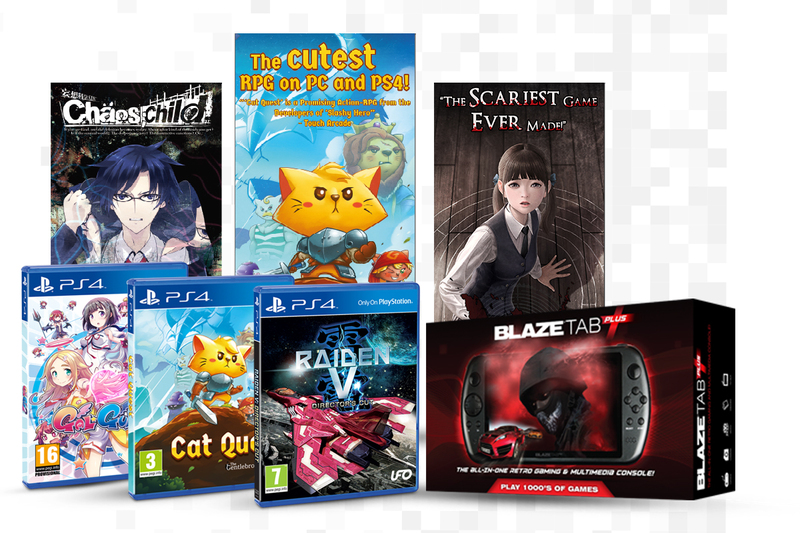 PQube are one of Europe’s leading privately owned publishers, distributors and service providers for the interactive entertainment industry. Flamingo Land Resort Yorkshire is one of Yorkshire’s top tourist attractions. 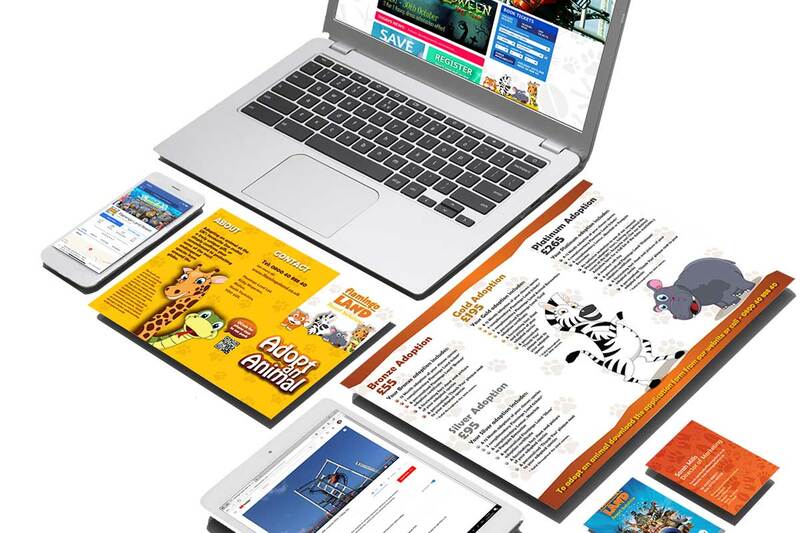 We have provided a complete digital marketing, social media and content creation service to promote all aspects including the holiday village, zoo, theme park, conservation and events. Use the form below to request more information about our Full Service Package.